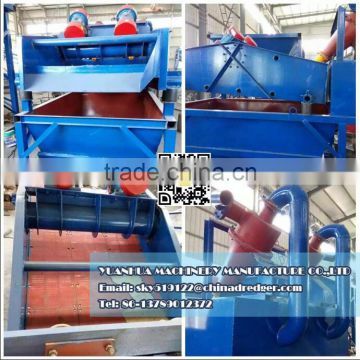 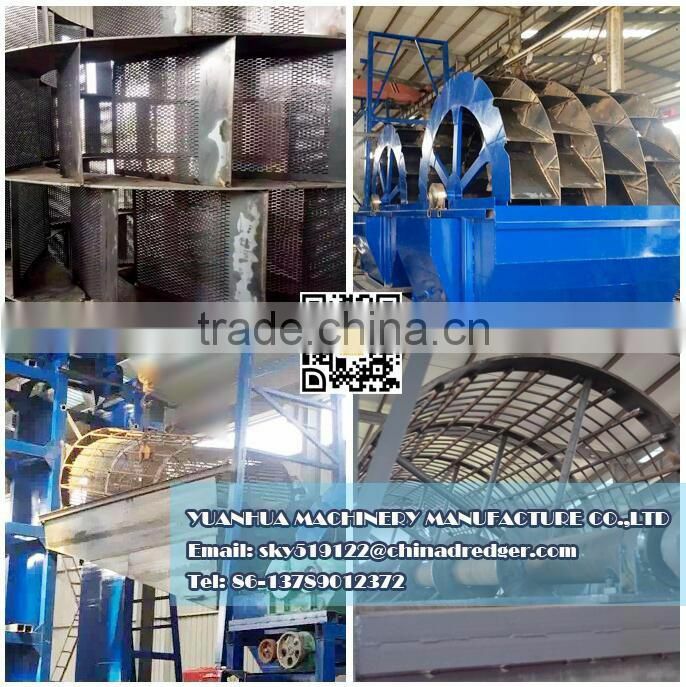 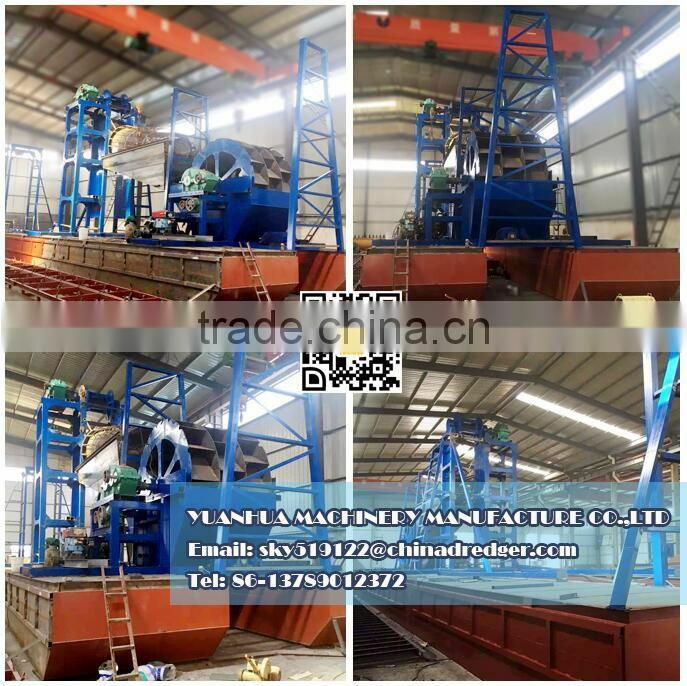 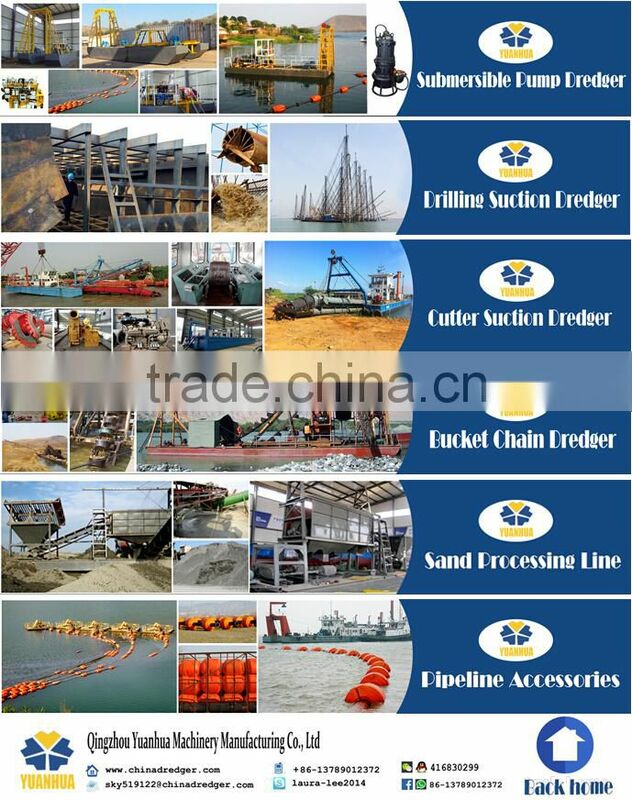 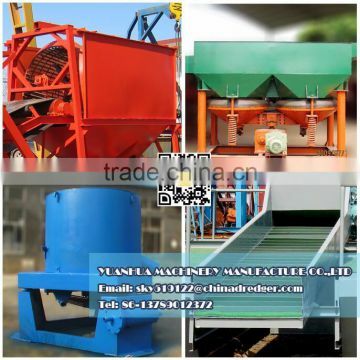 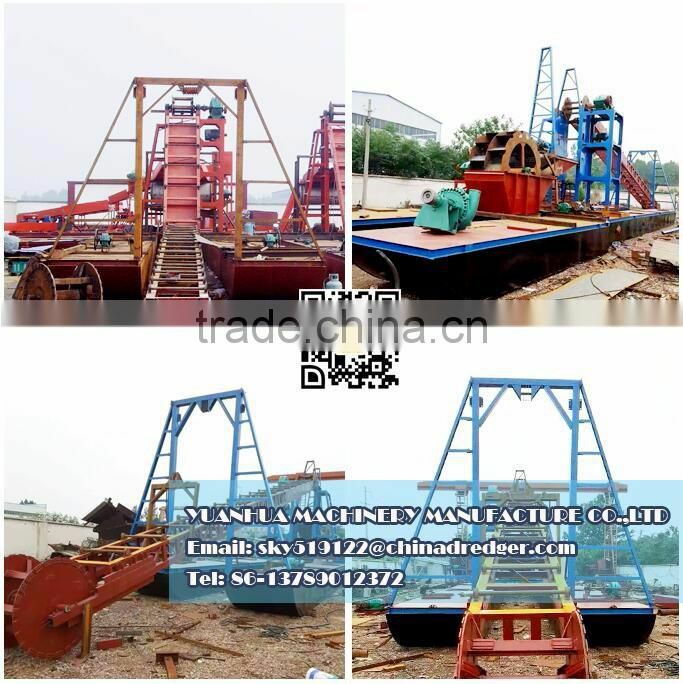 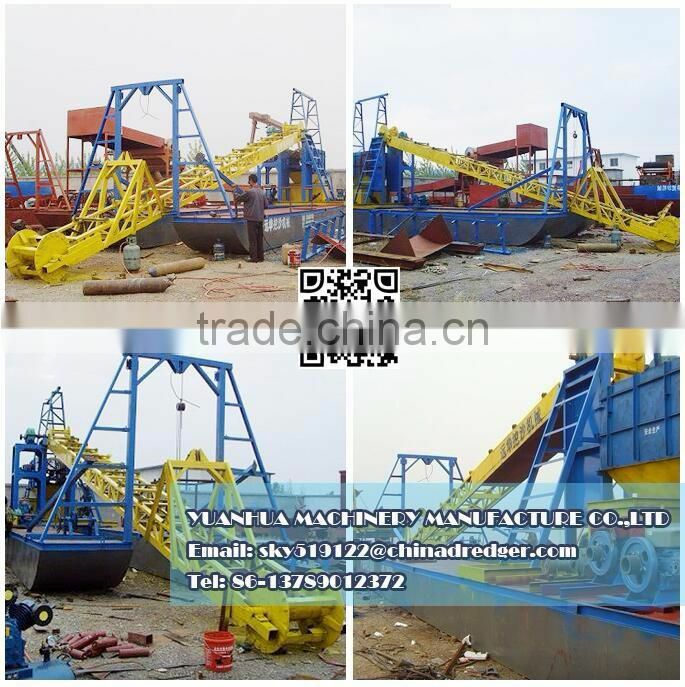 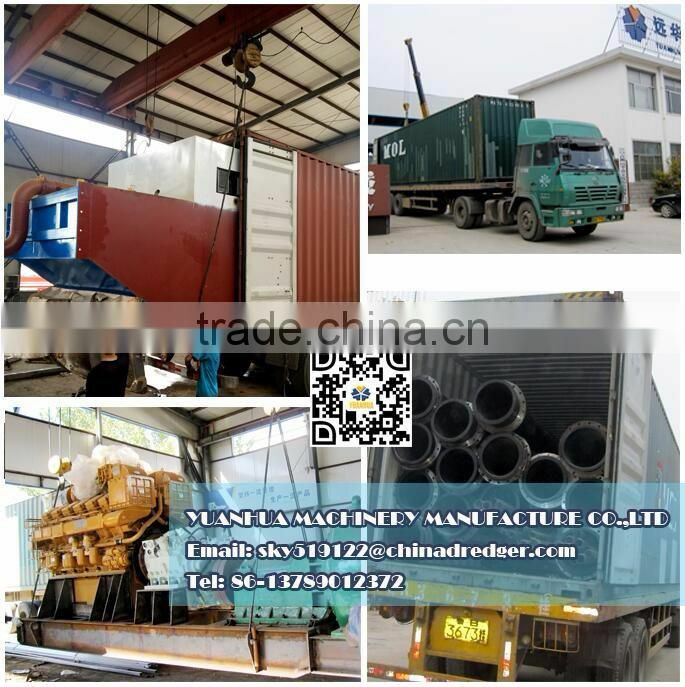 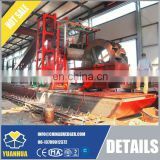 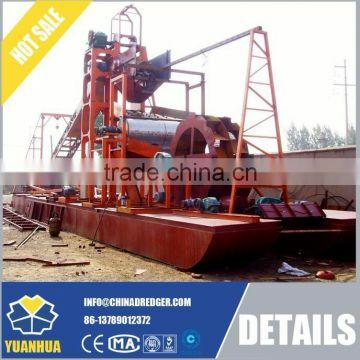 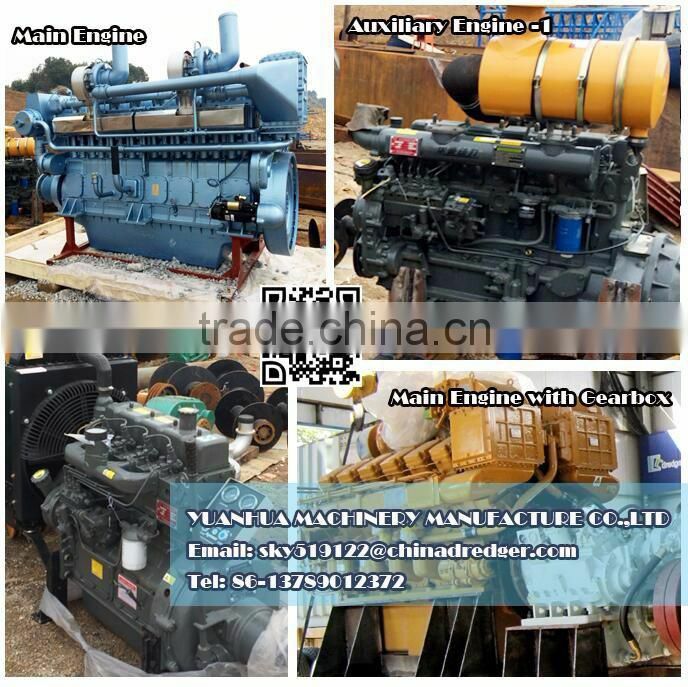 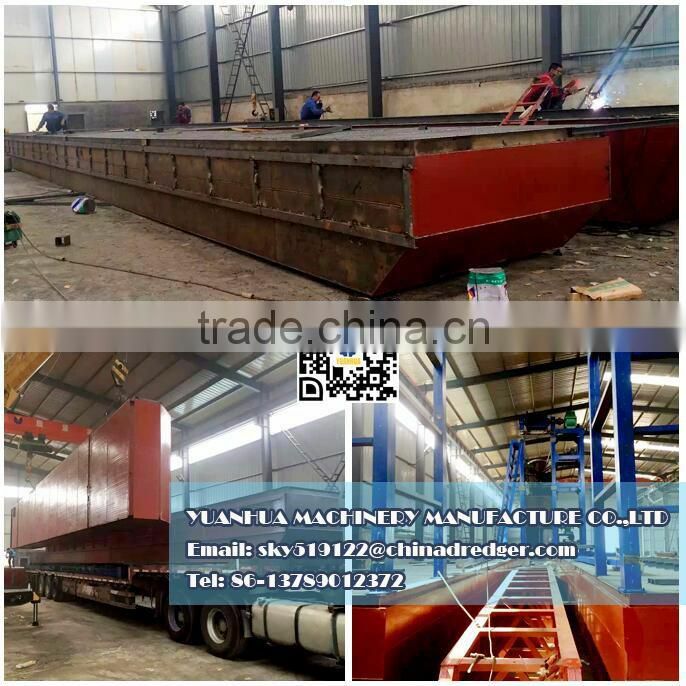 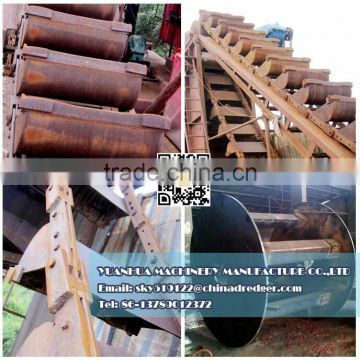 YUANHUA Gold mining dredger is a bucket dredger equipped with trommel screen,gold shaking sluice, gold sluice box and centrifugal concentrator etc , a series of Mine Selecting Equipment. 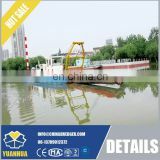 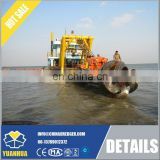 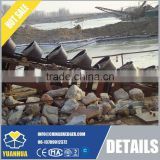 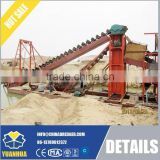 YUANHUA Gold Mining Dredger is widely used in river, lake and shallow water for placer gold, gravels or iron sand etc. 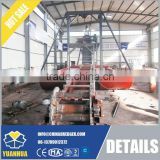 The gold mining dredger is flexible automation, high production, simple operation, easy disassembly and continuous production 24-7.